The Logistics & WarehousingZone primarily caters to the logistics and warehousing requirements of units within Sri City. For logistics companies that are considering setting up their operations at Sri City, the zone is an added advantage as it offers them a captive and growing client-base. 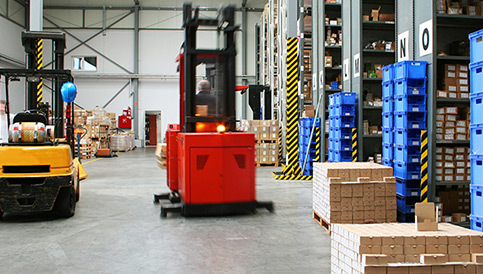 The zone is also ideal for locating centralized national warehousing facilities for inward and outward bound materials due to its strategic location, excellent connectivity, robust internal road network and stable power supply.